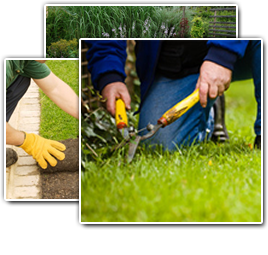 At SS Grading, we offer high-quality residential and commercial Virginia landscaping services. We specialize in yard grading, tree removal, land clearing, excavating and hardscapes. Our residential and commercial clients enjoy top-notch, reliable service at reasonable pricing. Delivering superior service is part of our work ethic with all of projects. We strive to offer a quality service at an affordable rate. We've been doing that for 10 years throughout Virginia. If you're looking for a professional landscaper in any of our service areas, then please call us today at 804-464-8456 or complete our online request form.